The museum in Amsterdam analyzed the artwork’s paint, materials. and style to conclude it was indeed done by van Gogh. 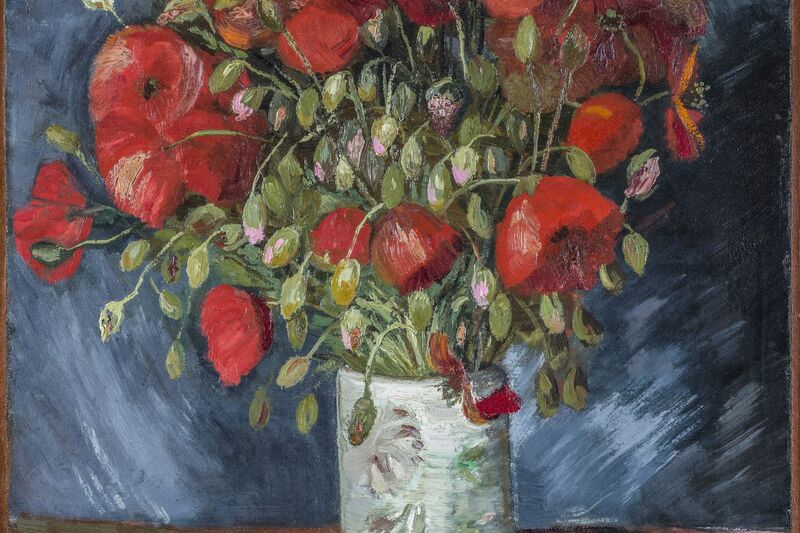 “One can say that slowly but surely, real progress is being made in van Gogh studies. Some of these floaters even turned out to be firmly anchored in van Gogh’s oeuvre, and Vase with Poppies, I am happy to say, is one of them,” said Louis van Tilborgh, a senior researcher at the Van Gogh Museum.